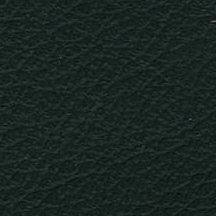 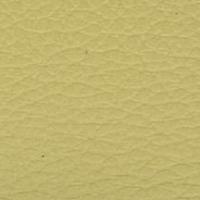 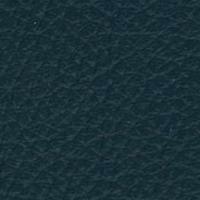 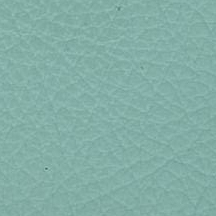 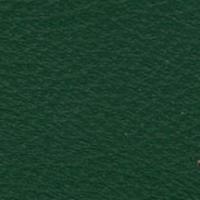 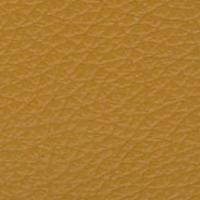 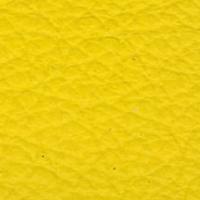 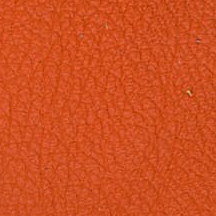 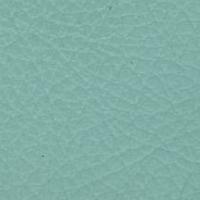 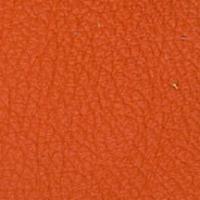 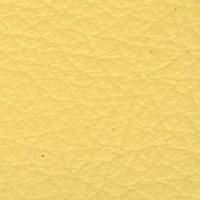 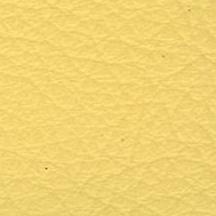 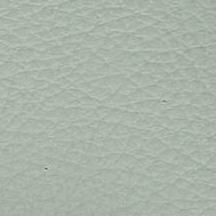 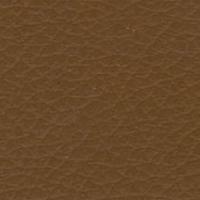 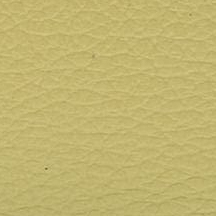 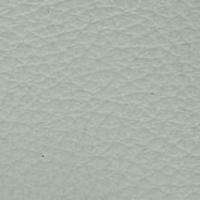 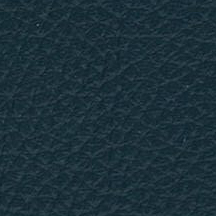 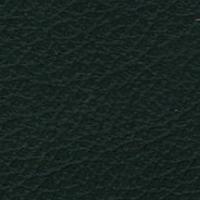 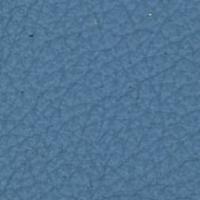 Xtreme Outdoor is a new leather from Austrian tannery Boxmark. 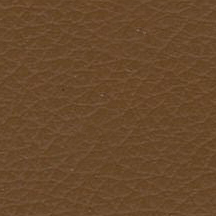 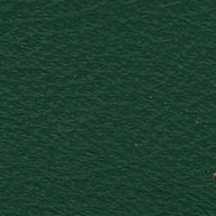 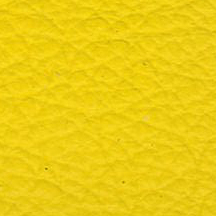 An exclusive natural leather that is the result of years of research and development, Xtreme Outdoor is an extremely hard-wearing leather with countless applications both indoor and outdoor. 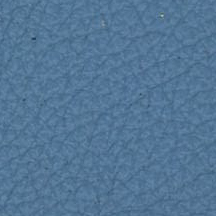 It can easily withstand attack from all the usual suspects such as dirt, chlorine, disinfectants, mould, oil, alcohol and ultraviolet radiation. 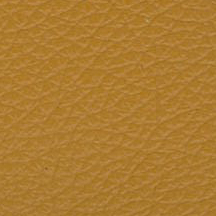 But the appeal of this real leather resides not only in its extraordinary technical properties, but in its tactile quality, elegance and natural appearance.